The company is specialized in offering the finest quality Collator Machine in the national as well as international markets. Our Forms Collating Machine is manufactured from the best quality raw materials making it highly endurable and long lasting in nature. These machines are easy to operate and effective in performance. 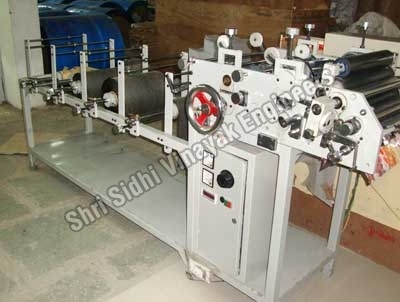 In addition to the above fact the company is counted as a leading name among the Package Collator Machine Exporters from India.